Grandchild of the propeller-driven Hunting Percival Provost training aircraft and a direct derivative of the Jet Provost T Mk 5 and the Strikemaster light attack aircraft was modified with an up-rated engine, wing hard-points, a strengthened airframe, new communication and navigation gear, up-rated ejection seats, a revised fuel system and shortened landing gear for take-off and landing on rough airfields. 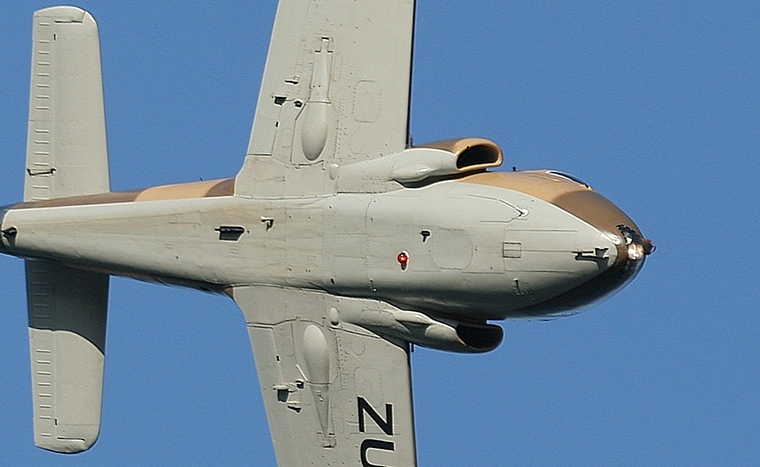 The Strikemaster powered by the 3410-pound thrust Rolls-Royce Viper Mk 535 turbojet had its first flight on 26 October 1967. Although only 146 were built it none the less saw service in the forces of Botswana, Ecuador, Kenya, Kuwait, New Zealand, Oman, Saudi Arabia, Singapore, South Yemen and Sudan. 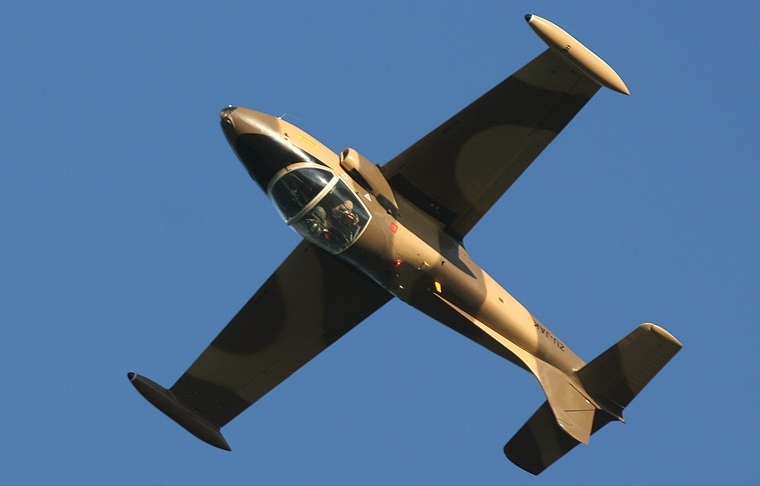 In its combat configuration the Strikemaster was fitted with two .303 machine guns, each with 525 rounds of ammunition. With eight hard-points, the wings could carry an external load of 3,000 lbs. of bombs, rockets or Napalm. Strikemasters deployed by the Omani Air Force saw operational service providing close air support during the Dhofar Rebellion. Three aircraft were lost during the conflict including one shot down by a SAM-7 missile. 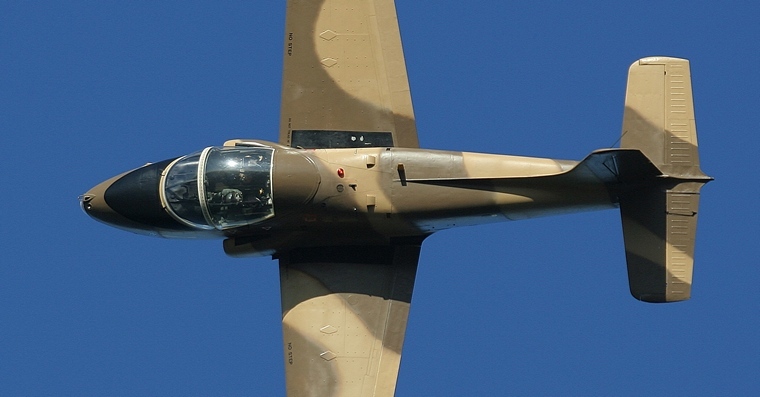 In Ecuador the Strikemaster flew ground attack sorties against Peruvian positions during the 1995 Cenepa War. The Strikemasters found a new lease in life after retirement from operational service. Many were sold to museums and warbird collectors. Its side by side seating, range of 1,300 miles and top speed of 520 mph made it an affordable sport aircraft and popular airshow performer.